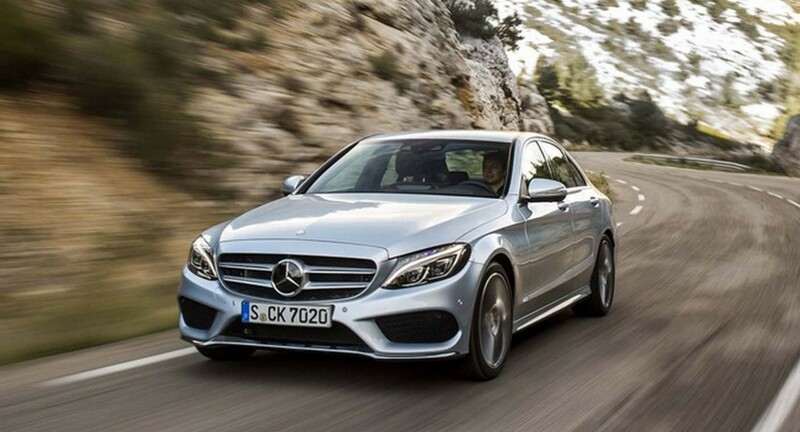 Mercedes-Benz USA has announced recall of the 2015 C-Class sedans due to electric power steering issues. The 2015 C300 and 2015 C400 4Matic sedans manufactured between January 27, 2014 and December 1, 2014 are subjected to the voluntary callback. An error in the electric power steering control unit software is the major cause for the recalling campaign as the affected vehicles have the possibility of losing the assistance of power steering. The National Highway Traffic Safety Administration (NHTSA) in the US has stated that the vehicles-in-question have chances of losing the control of steering as software problems lead to imminent risk against mechanical failures and thus the recall has been made public. The power steering failure will increase the risk of a crash in any conditions while maneuvering and so far no accidents/casualties have been reported. Mercedes says if the vehicle encounters a loss of power steering assist, additional steering input at low speeds are required which may result in minor to heavy shunts. Due to the aforementioned power steering problem, Mercedes has been expected to contact the related owners of the C300 and C400 4Matic regarding the recall this month. The American arm of the German luxury car maker says the owners are not restricted from driving their C-Class sedans until the repairs are being performed. The customers can schedule their fixes with an authorised Mercedes-Benz dealer after they have been notified by the company. As the issue is control unit software related, the remedial measure taken by Mercedes is to update the C-Class sedans of the affected owners with power steering software updates through dealers and it’s expected to take less time for them to fix. On a large campaign of recall in the United States, Mercedes called back 33,000 vehicles in March last year with the CLS range of models covering over 30,000 examples. 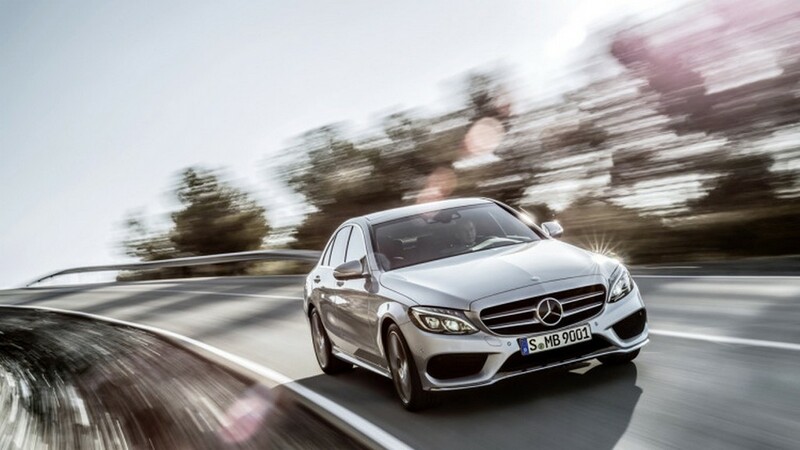 A total of 3,039 units of the 2015 C300 4Matic and C400 4Matic had also received the voluntary callback due to defects in the fuel delivery module of the fuel tank.